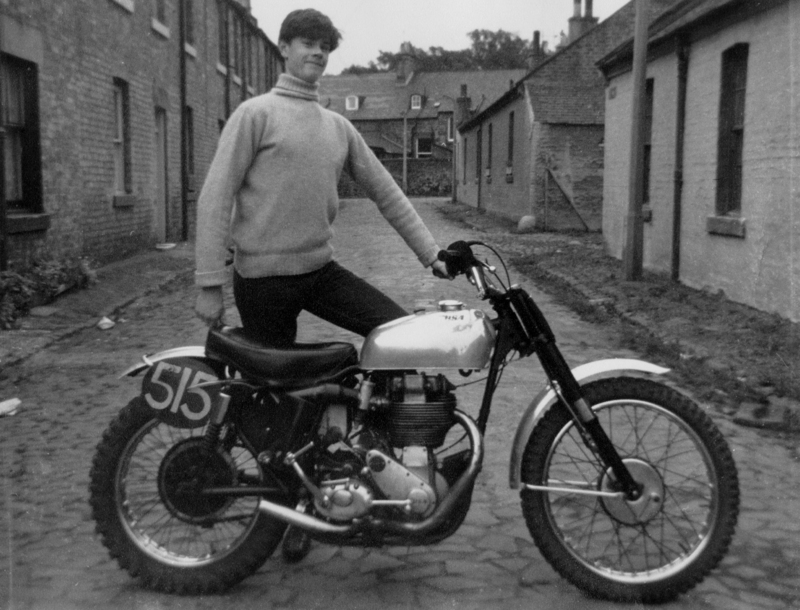 I still get misty-eyed over my first true scrambles bike and after a recent web-trawl I just had to download this fantastic picture and put it here. 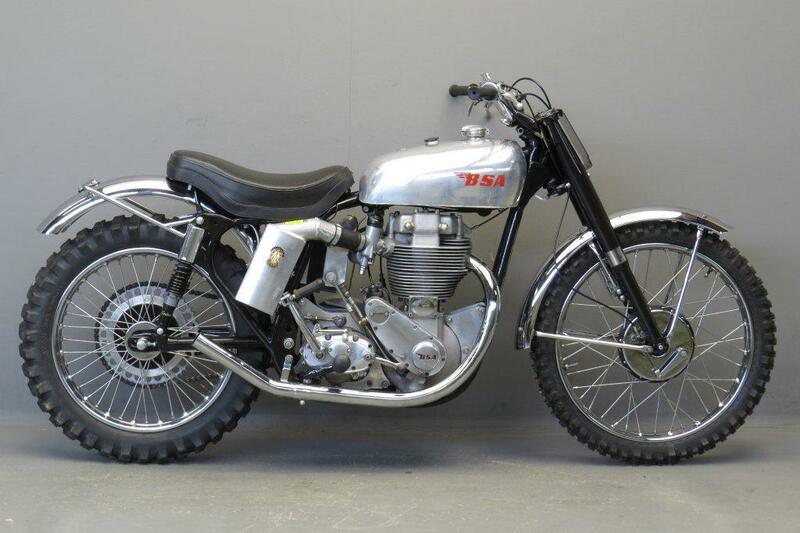 There has positively NEVER been a more beautiful competition bike than a 500 BSA Gold Star. I bought mine for £149 Quid, raced it for two seasons and traded it in for a trials Montesa. I got £65 for it against the trials bike. If you could find a good scrambles Goldie these days you’d pay approximately £10K for one. Here’s an excessively-happy 18 year-old with his freshly-purchased used Gold Star ready for a season of competition. The detached retina would come a season later and lead to its unfortunate trade-in. All those streets at Balbirnie in Edinburgh have gone now too. Progress…….